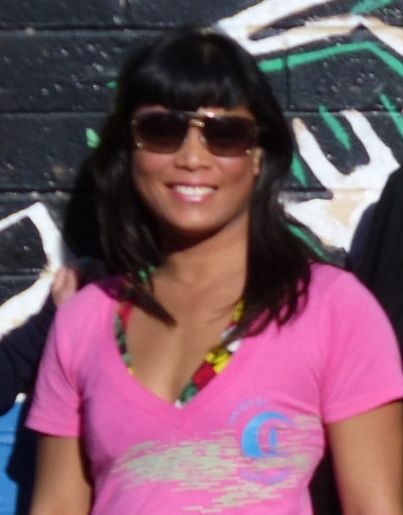 The PB Surf Club is hosting their 14th Annual Summer Longboard Classic on Saturday, June 9 at Tourmaline. 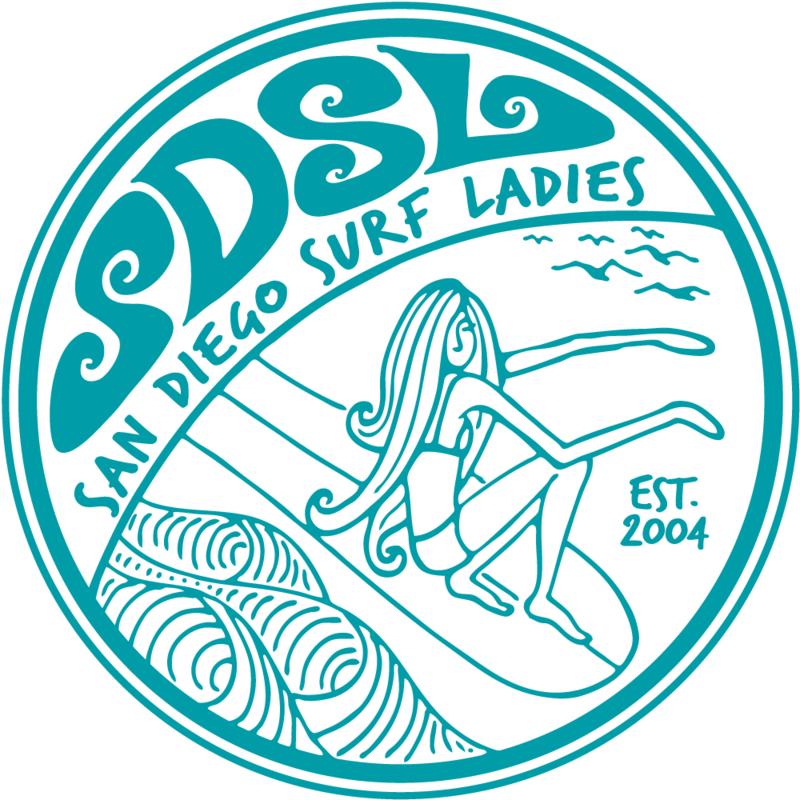 We are meeting there at 8:00 am to watch the contest, support a fellow surf club and hopefully support competing San Diego Surf Ladies! We are meeting at 8:00 am to watch the contest, though it starts at 6:15. Parking will be hectic, so please call when you get there to find out our meeting spot. Carpooling is encouraged.